all because of its built-in Bluetooth technology. Its compact design takes up 24 percent less space on your desktop than full-size keyboards, so you have extra room to move the keyboard around and mouse comfortably alongside of it. 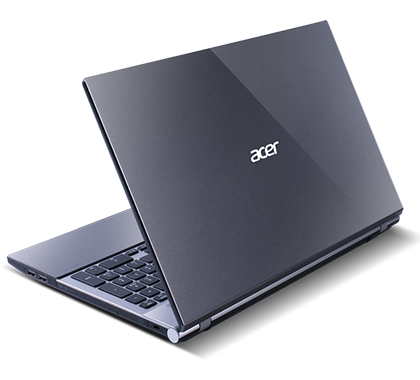 You’ll also feel a difference when you type on its low-profile anodized aluminum enclosure with crisp, responsive keys. Use the function keys for one-touch access to a variety of Mac features such as screen brightness, volume, eject, play/pause, Mission Control, and Launchpad. The Apple Wireless Keyboard requires just two AA batteries — one less than the previous model. And its intelligent power management system conserves battery life. So when you’re not using the keyboard, it automatically powers down. The instant you start typing, it turns back on. Use the on/off switch when you're away from your computer for a long time. The new Magic Mouse redefines what a mouse should do. In addition to its smooth, seamless top-shell design that acts as one button or two, Magic Mouse features a Multi-Touch surface with gesture support. Scroll vertically, horizontally and diagonally - a full 360 degrees - simply by touching anywhere on the top surface. With a greater surface area for scrolling, you can get around a long timeline in iMovie, through a lengthy web page in Safari or around a set of images in iPhoto more efficiently. You can also swipe through pages in Safari or photos in iPhoto with two fingers. It’s the most advanced Apple mouse ever made. The seamless, one-button design of Magic Mouse makes it simple to use, right out of the box. But if you want the functionality of a two-button mouse, that’s easy, too. Just change the configuration in System Preferences. And the ambidextrous construction means Magic Mouse is great for lefties or righties. Magic Mouse features a laser tracking engine that’s far more sensitive and responsive on more surfaces than traditional optical technology. That means it can track with precision on nearly every surface with no mouse pad required. 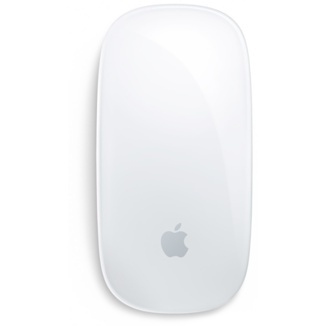 Magic Mouse works wirelessly with your Bluetooth-enabled Mac. When you combine it with the Apple Wireless Keyboard, the result is an untethered and uncluttered work space. Once you pair Magic Mouse with your Mac, you can enjoy a secure and reliable connection from up to 33 feet away. HP BR367AA#ABB Multimedia Speakers 2.0. · Overview, lightweight and elegant. 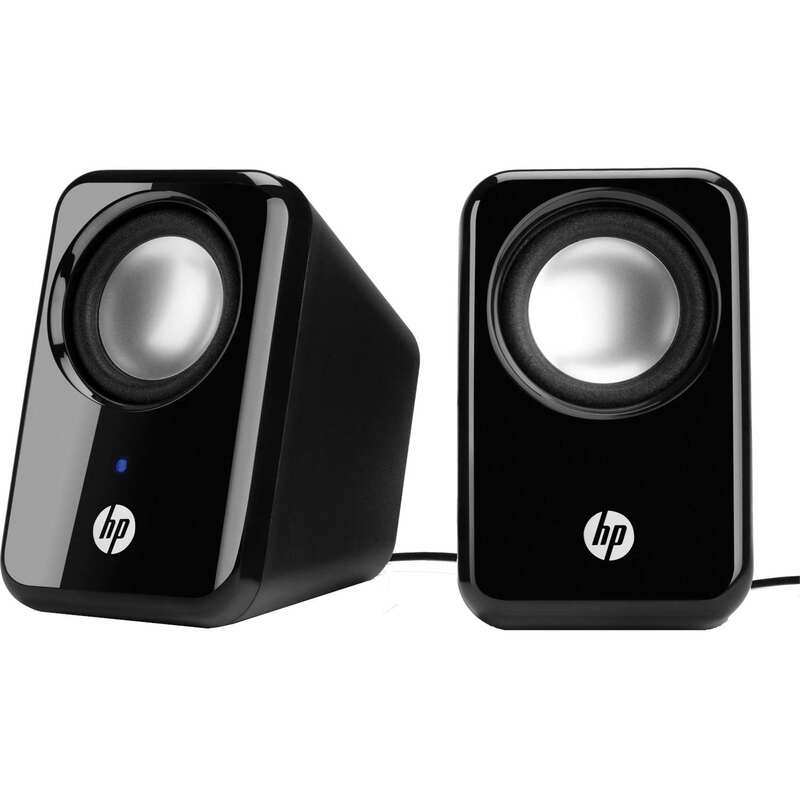 · With HP Multimedia Speakers 2.0, there's no need for a power adapter. 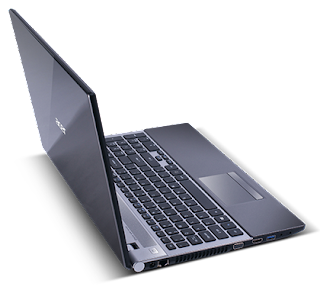 · Compatible with Most notebooks and desktop platforms. · 2 x 2 watt satellite speakers. · Size H10.5, W6.6, D8.3cm. HP Multimedia Speakers 2.0 are elegant and compact but give you fantastic digital stereo sound – perfect for all your music, video and games. Know you’re getting great audio quality and the best in lightweight design. • With HP Multimedia Speakers 2.0, there’s no need for a power adapter. 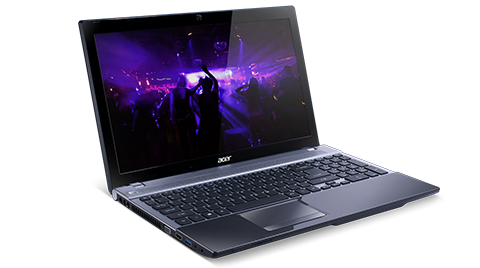 When you want to listen to your music, watch movies or play games on your notebook, just plug it in to the USB portal and play – what could be easier? • When you listen to music, you want ultra clear, crisp sound with a rich, deep bass. Get the audio quality your music deserves and share it with your friends, on HP Multimedia Speakers 2.0. They may be compact in size – but they’re huge on sound. • Why have speakers which take up valuable space? HP Multimedia Speakers 2.0 not only give you the superior sound quality you want, they are perfectly compact. Their lightweight, elegant design saves space and looks good – wherever you place them.